Beverly Hills Carpet Cleaners boasts its own state-of-the-art rug cleaning facility which is located in the Palms area of Los Angeles. We offer our customers the option to either drop off rugs for cleaning or, have us pick up and return the rugs. 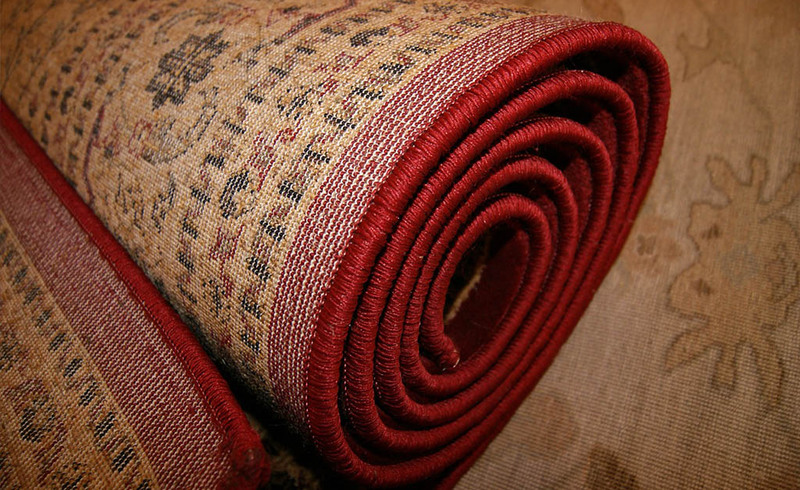 Our highly skilled technicians are trained to clean and care for your rugs with the utmost of care. Each rug is treated with special attention and our 4 step cleaning process is customized for each particular type of fiber, whether natural or synthetic, such as wool, cotton, jute, silk, polyester, nylon, acrylic and more. We are fully prepared to clean and restore any rug, no matter what size, or how soiled. 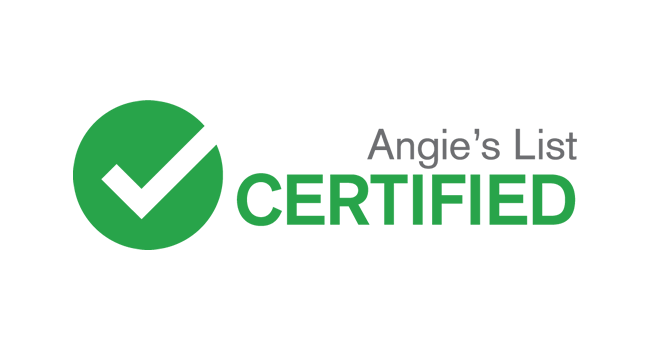 With over 1,000 square feet of facility space, Beverly Hills Carpet Cleaners can clean, sanitize, and dry up to 20 rugs at once. Once your rug is completely dry, we will do a final inspection to make sure stains, spots and odors have been treated as best as possible. After it passes inspection, we then roll it up, wrap it in industrial strength plastic, and hermetically seal it. We will contact you once your rug is ready for pick up or schedule a delivery date and time to return your rug(s). Upon receiving a rug, we immediately remove all insoluble soils with a high-powered vacuum. We make sure to extract as much dry soil as possible before getting it wet to avoid wicking, which is when soils resurface after cleaning. Then we extract insoluble soils through hot-water extraction, or steam-cleaning. Our facility has an abundant water source and is well-powered, allowing us to use as much water needed to make each rug as clean as possible while also adjusting the pressure and heat of the water to any high PSI and temperature needed. After the cleaning process is complete we focus on any specific issues the rug may have, primarily removing stains/spots and bad odor. We hand-remove any stains or spots to the best possible results using proper chemicals and techniques. Usually all rugs, whether they smell bad or not, are treated with the proper enzymes to improve odor. But odors that smell particularly bad, whether due to pets, urine, feces/poop, or any other protein-based substance such as food, beverages, or blood, are given extra attention and can all be eliminated. Once the cleaning process is completed, rugs are usually wet and must be put to dry immediately. 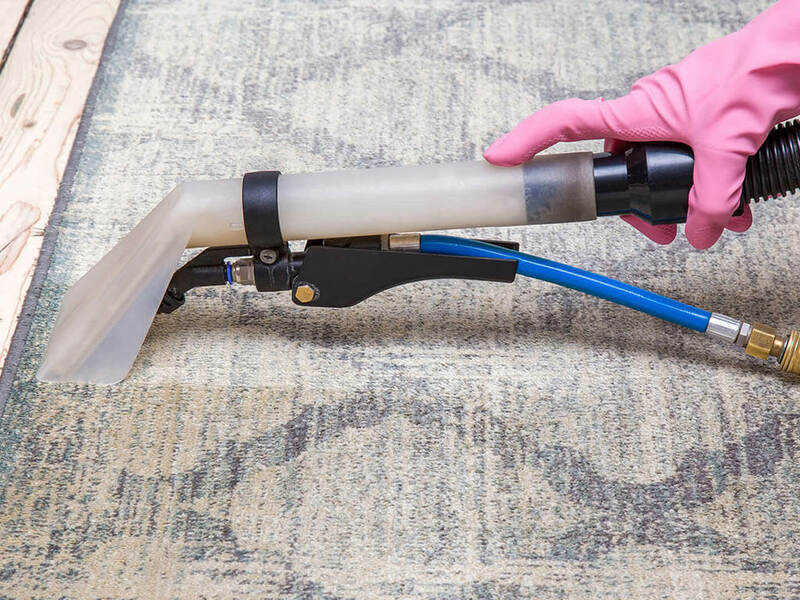 Our drying process is what makes Beverly Hills Carpet Cleaners unique and stand-out from the competition. Each rug is put onto our hanging rack, which can hold up to 12-14 rugs at once. By keeping each rug suspended on the rack, every last fiber and inch of the backings is exposed to air. This alone exponentially increases drying time compared to anywhere else. We then blast multiple fans at once onto the rugs, maximizing ventilation. Hanging the rugs on the rack and ventilating them with fans is generally enough for drying synthetic rugs. For natural rugs such as wool, silk, and cotton, they take longer to dry and because of this are more prone to wicking. To compensate for this, we use a dehumidifier that absorbs all the moisture out of the rugs. This eliminates all dampness that usually remains deep in natural fibers. Our process combined with our technology allows rugs to dry completely in 2-3 hours on average.